Goodreads says, "When seventeen-year-old Sophia Petheram’s beloved father dies, she receives an unexpected letter. An invitation—on fine ivory paper, in bold black handwriting—from the mysterious Monsieur Bernard de Cressac, her godfather. With no money and fewer options, Sophie accepts, leaving her humble childhood home for the astonishingly lavish Wyndriven Abbey, in the heart of Mississippi. Sophie has always longed for a comfortable life, and she finds herself both attracted to and shocked by the charm and easy manners of her overgenerous guardian. But as she begins to piece together the mystery of his past, it’s as if, thread by thread, a silken net is tightening around her. And as she gathers stories and catches whispers of his former wives—all with hair as red as her own—in the forgotten corners of the abbey, Sophie knows she’s trapped in the passion and danger of de Cressac’s intoxicating world. Glowing strands of romance, mystery, and suspense are woven into this breathtaking debut—a thrilling retelling of the “Bluebeard” fairy tale. 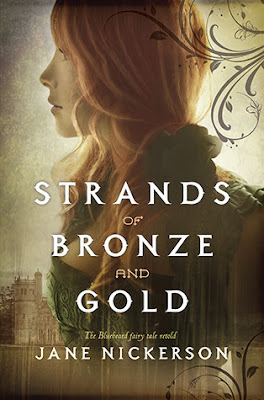 *Ok, so I know that this is a re-telling of the Bluebeard fairy tale and historically I have struggled with re-tellings, but there is something about Strands of Bronze and Gold that really intrigues me. Maybe this one will be different and I'll love it. *fingers crossed* What do you guys think? Oooh, I'm intrigued by this story! Great pick, Christina! But i LOVE bluebeard!!!! I'm definitely adding this one, awesome pick. 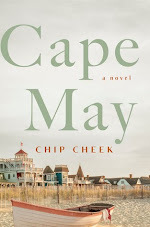 I think I have another book I need to add to my TBR list!!! Thanks for spotlighting it and bring it to my attention!! Please check out my WoW! First time hearing about this book, but it sounds quite interesting. Great pick! I'll have to check it out. 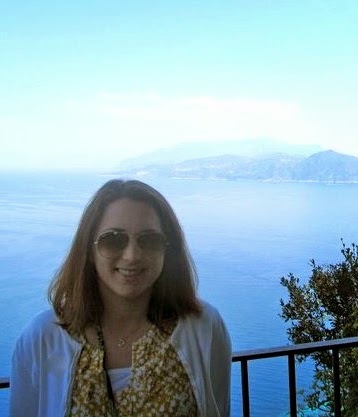 Thanks for checking out my WoW everyone!